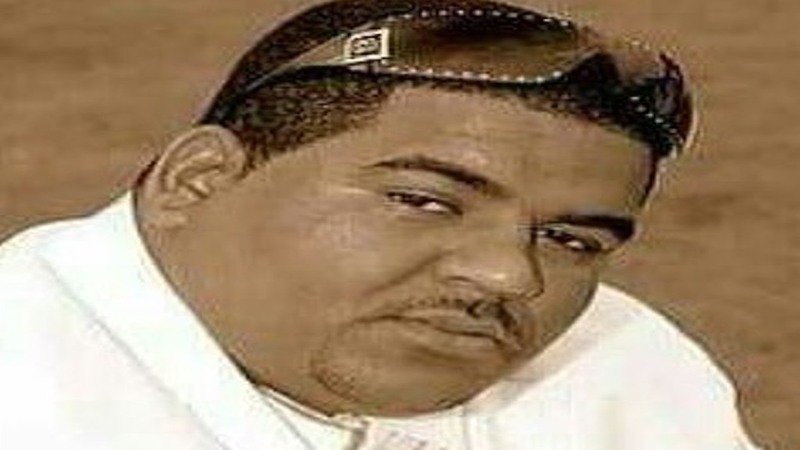 In 1993, dancehall deejay Nardo Ranks hit out against skin-lightening in Jamaica with his song, 'Dem A Bleach'. Twenty-six years later, singer K Vibes expresses similar concerns on 'As He Made You'. 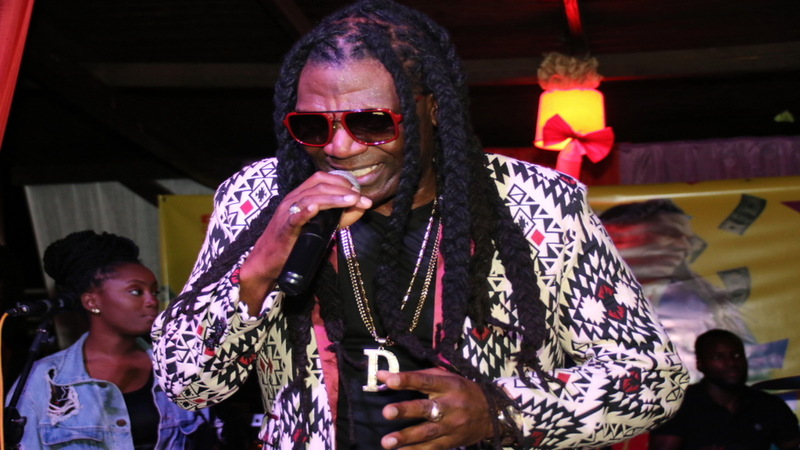 Produced by Strictly Yard Music, the song was released in March by VPAL Music. In it, K Vibes tackles one of Jamaica’s burning issues head-on. “It comes at a much-needed time when skin-bleaching has reached epidemic proportions around the world among people of color. I truly believe everyone is beautiful just the way God made them, so I wrote this song to appeal to those who cannot identify with the idea that not only is black beautiful, but that we should love ourselves as he made us,” she said. K Vibes has noticed the practice in her hometown of New York City, but it is most pronounced in Jamaica among ghetto youth in Kingston, the country’s capital. She finally addressed the troubling trend with 'As He Made You'. With Noel Alphonso creating its beat, K Vibes wrote the lyrics to a song she hopes will make especially black youth realize their folly. “This will allow others to love us for who we are and not an image of what we think others want to see. Just as racism is a sickness unto death, so is self-hatred,” she stressed. Jamaican academics and physicians have decried the surge of skin-bleaching. In October, Phylicia Ricketts, a lecturer in the department of physics at the University of the West Indies in Kingston, warned about its dangers. 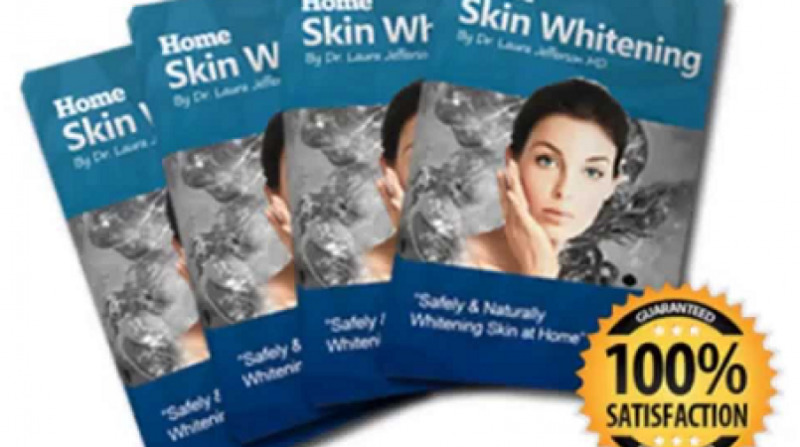 She said research by the UWI’s medical physics research group showed that skin-whitening products contain high levels of mercury concentration. This can cause brain impediments, kidney damage and affect babies if a pregnant mother is using those ointments. K Vibes, whose real name is Karen Morrison, has strong Jamaican roots. 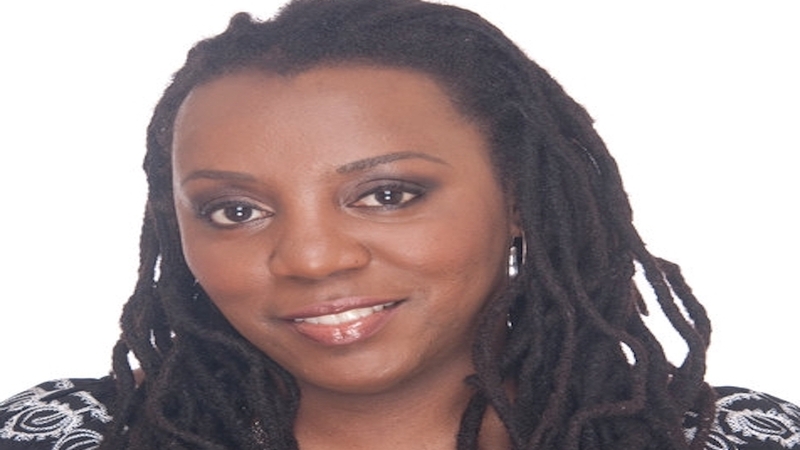 She has been part of the Big Apple reggae scene since the early 1990s.